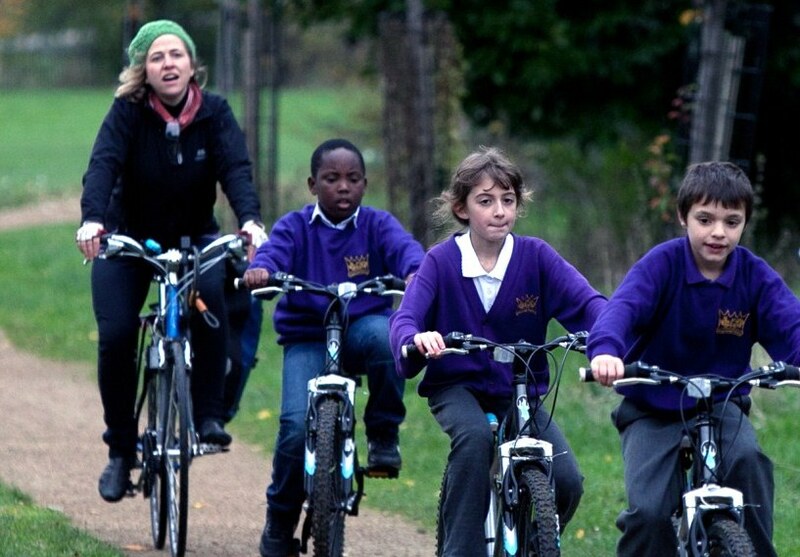 Transport for London have awarded us Beacon Cycling School status. 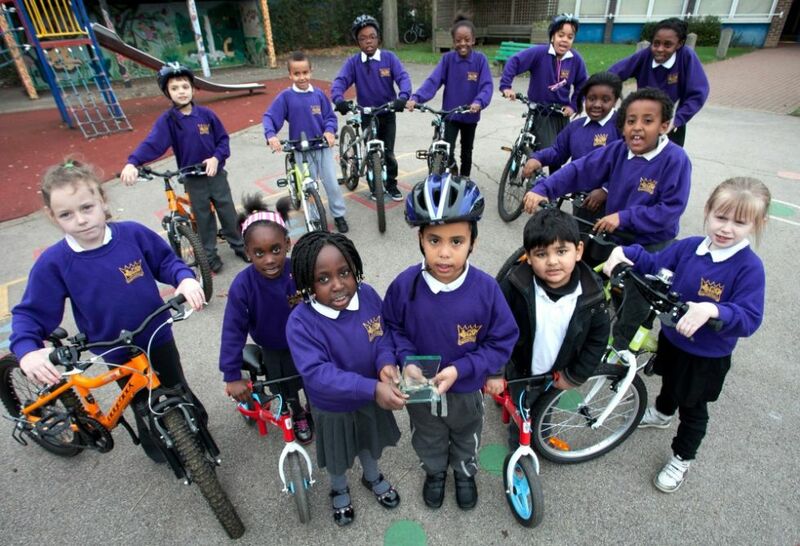 'Beacon Awards' are awarded to schools that have shown an excellence in one of four travel areas: Cycling, Road Safety, Walking and Partnership Working. 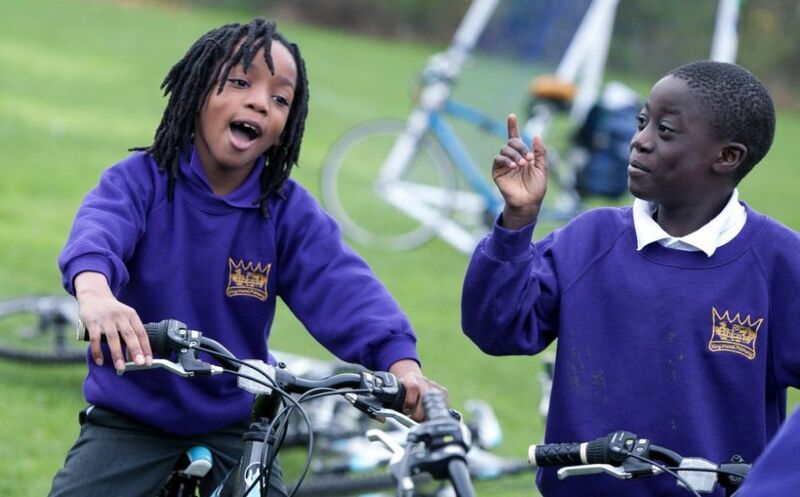 Kingsmead has been working really hard to promote cycling across the school, to staff and pupils. We've also been involved with helping to promote cycling to the local community too. Because of all the work we do to encourage sustainable travel and to help reduce car use and pollution, we have also been awarded an ‘Outstanding’ award for our School Travel Plan in recognition of our achievements in safe and sustainable travel initiatives. Our year 5 school councillors, Osley and Rishanti went with Filiz and Emma to City Hall for a special ceremony to receive our Beacon Cycle award on Thursday 8th November. 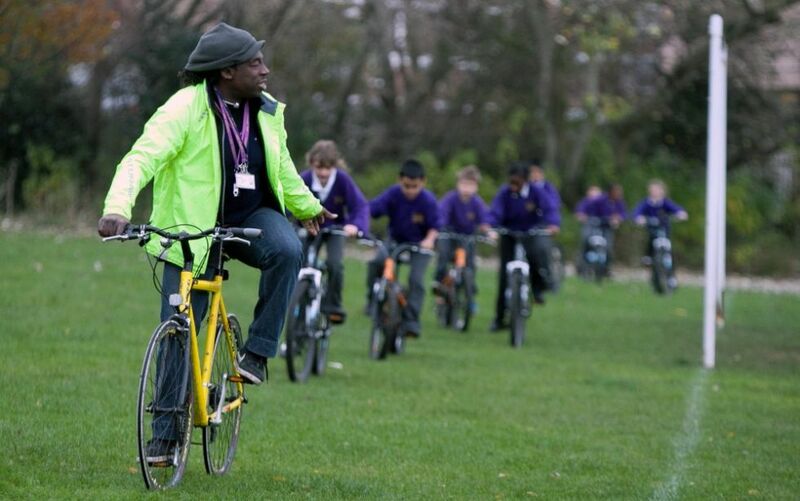 They were able to work with pupils and staff from other 'Outstanding' schools across several London Boroughs sharing ideas and examples of the best work each school does to promote cycling and walking to school initiatives. Osley and Rishanti were very proud to represent the school and to collect this special award and particularly enjoyed the lunch.